I’ve been wondering about what I can do for Patreon backers and to entice new people to become backers and I think I just found a solution: Patreon supporters will now have access to our cosplay video interviews a week ahead of the general public! Thankfully, I’ve figured out how to improve my workflow and am now ahead of the curve with my cosplayer interviews. So I’ve started to produce them faster and faster. To keep people interested I decided against just posting everything in batches on YouTube and just unlock them every week. I was thinking about setting this unlock in some sort of Patreon Tier but then decided that any and all backers are able to get in on this. So if you want more cosplay content even faster support us on Patreon! Every dollar that you put in helps us to continue operating the site, pay guest writers and travel to events. We love what we do but we could really use your help. 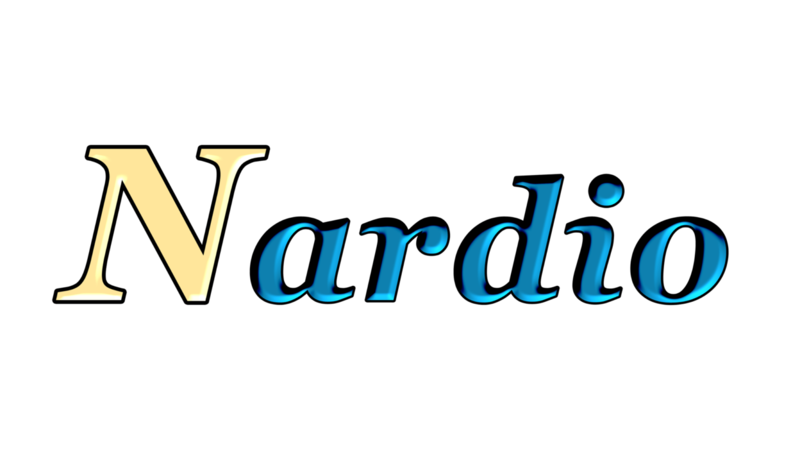 Hopefully later on we can work up to having even more content for Nardio. Right now the sky is the limit and we just need a bit of help.